Governor Jerry Brown vetoed the Late Night Bar Bill, or Senate Bill 905 last week on Septmeber 28. SB 905 would have adjusted the last call time to 4 a.m. in the cities of Los Angeles, Long Beach, West Hollywood, Palm Springs, Oakland, and San Francisco. There is something to be said about the Bay Area’s hip hop presence. Sure- it isn’t the ATL or Chicago. San Francisco might not have “hip hop soul” but it does know a thing or two about pleasing everyone. And in the words of Tupac- “California, knows how to party.” Hip-hop has a definite presence in SF. Here is a list of the hottest clubs in the city for the people who would take some solid lyrics and a beat over a synthesizer. So if you’re more of a twerker than a first bumper, read on. And for the go-to hip-hop nightspots in every major city, check out the Discotech app. Between Latino Fridays and Freestyle Saturdays, you are all set at The Grand. A large Vegas-inspired nightclub, The Grand takes the cake for the big and bold when it comes to hip-hop clubs in the city. It isn’t too far from AT&T Park and close enough to Uber quickly to one of the other SoMa hip-hop hotspots. Sign up for free guestlist or book tables at the Grand using the Discotech app! Holy Cow is a total retro Los Angeles feel club. 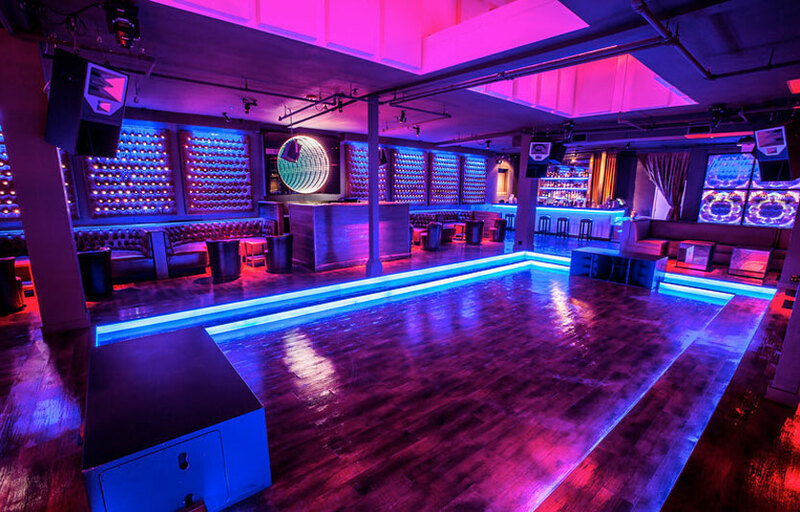 Polished oaky wooden tables and thin industrial-feel rails perfect for holding on to while you drop it low characterize this Folsom street club’s renovation. Just a heads up- Holy Cow is said to be overpriced, but sometimes you can’t expect to put a price tag on a wild night out. If the word “ratchet” makes your heart smile, welcome to the club (yes, pun intended). DNA Lounge boasts home to the wild, the risky, the unapologetic, and the gorgeous. Not only are you “allowed”, but “encouraged” at this neon, multifaceted, warehousey spot that even caters to the 18+ crowd (heads up if that’s not your jam). 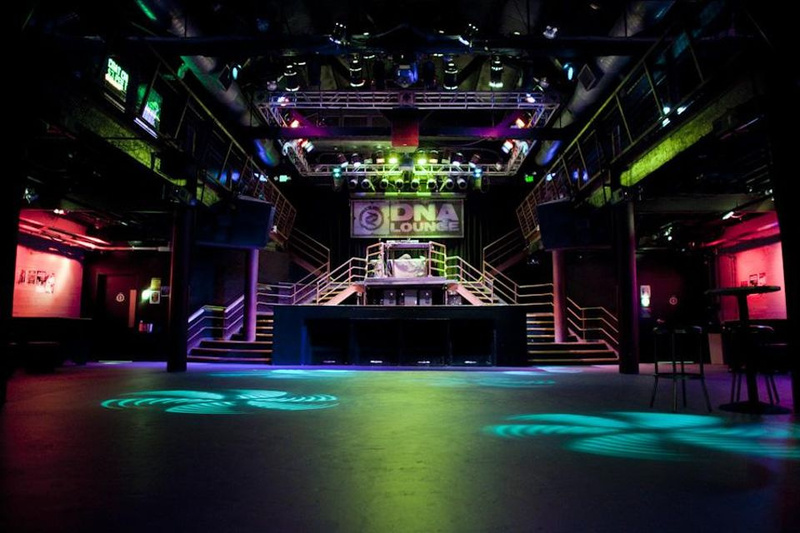 Best part about this SoMa award-winning night spot with multiple dance floors and bars- it’s open until 5 a.m. Book bottle service at DNA Lounge using the Discotech app! A club for the people who aren’t that into clubs and the perfect place to drag the friends you can barely ever convince to go out with you. No one can resist a DJ spinning the best throwback 90’s tracks, not just limited to hip-hop. 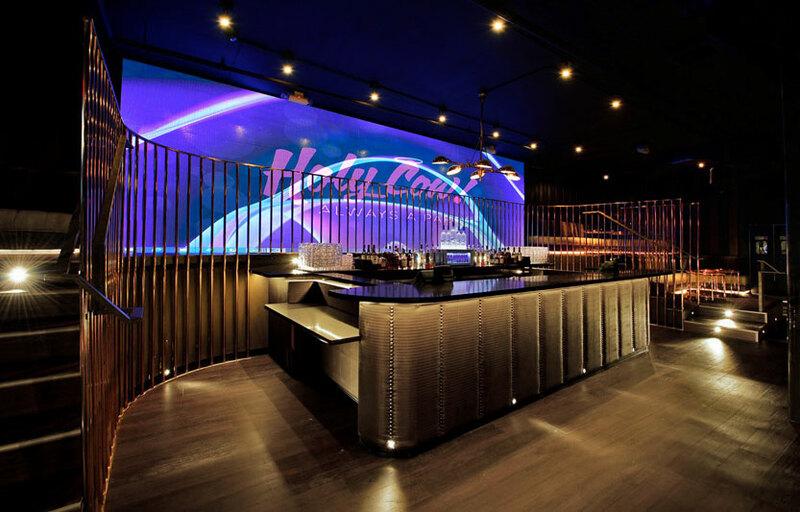 Even the most uptight friend will be getting sweaty on the dancefloor after hearing a few TLC songs at this laid back spot. If being surrounded by families and tourists on the Alcatraz tour just won’t cut it (we don’t blame you), head over to The ROC. 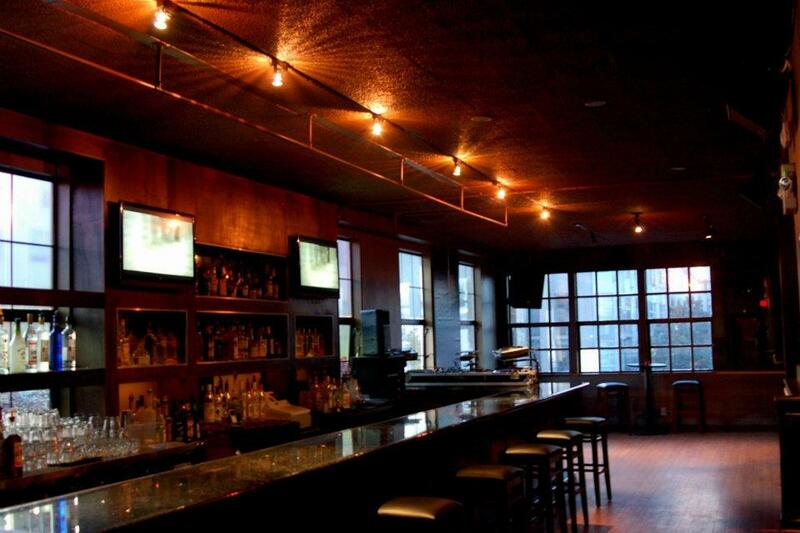 This Alcatraz-themed bar and club brings the naughty to Fisherman’s Wharf. 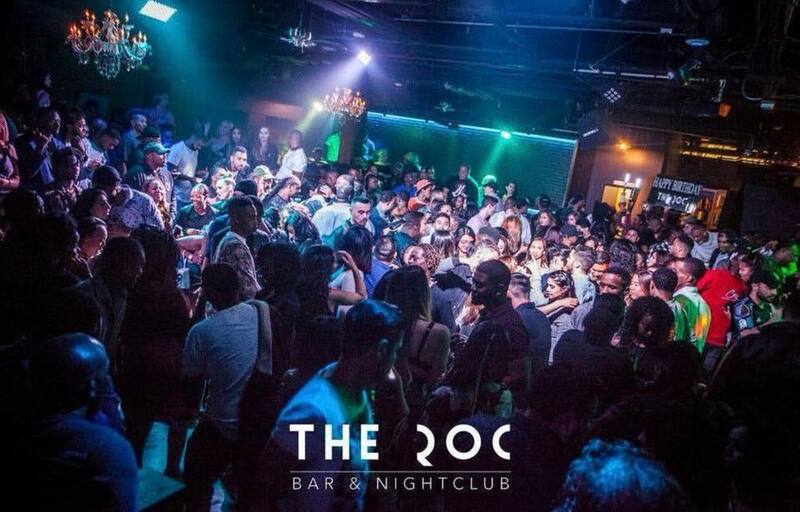 Expect a line out of the door on their most popular event, The ROC Fridays, drawing in tourists and locals alike who want to enjoy hip-hop music blaring from their state-of-the-art sound system. Browse upcoming events on the Discotech app! 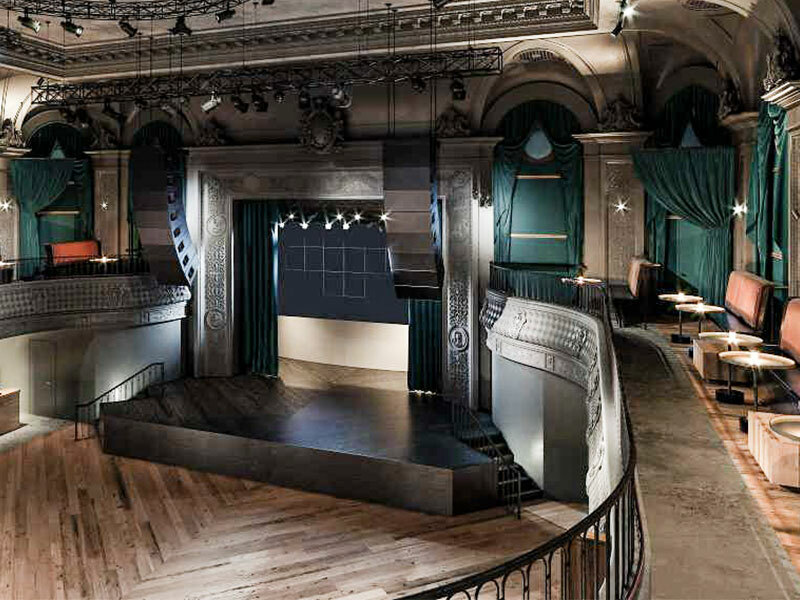 You may not have known, but the owners of The Grand have brought another gift to San Francisco’s hip-hop scene, and it’s name is Origin. If you love the aesthetic of a stylish lounge and you don’t want to go all the way to SoMa for a nightlife experience, this Western Addition/ Fillmore venue is spot on. 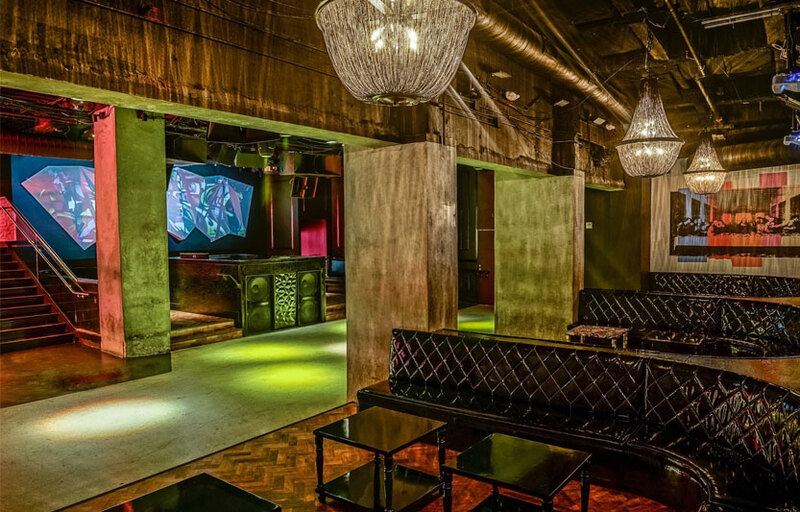 The decor is trendy, much like the boutique hotels of SF, which could be why they often refer to Origin as a “boutique nightclub.” They host fun talent and bump hip-hop, top 40 and EDM. RSVP to get on the guest list or book bottle service for T-Pain using the Discotech app! You’ll know your close to the Empire Room when you start seeing ladies and fellas dressed to the nines in Vegas-attire in the middle of Civic Center (you don’t typically see this in the area otherwise). 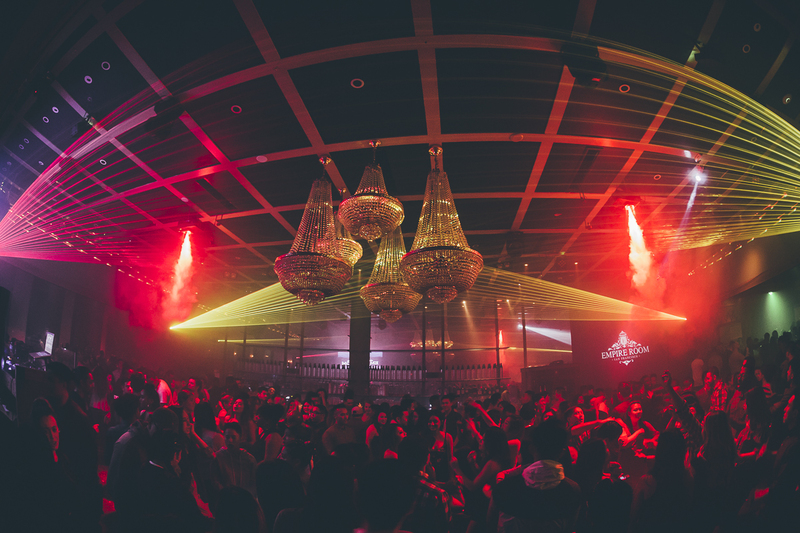 The Empire Room brings the experience most crave when they go clubbing- big room equipped with chandeliers and lights, parties and events every weekend, and an emphasis on the VIP experience. San Francisco is home to one of the coolest nightclubs in the country: Temple. From the outside, it’s a rather unassuming place, but step inside and you’re transported to another dimension. The room gets its vibe from thousands of spherical lights protruding from the array of columns on the floor as well as the ceiling, making you feel like you’re in an actual space ship. 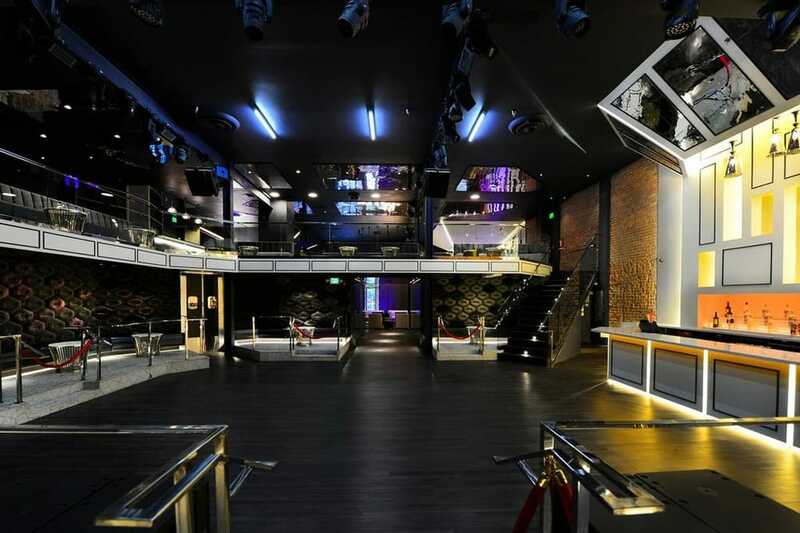 Now, Temple Nightclub will be arriving in Denver as part of the Zen Compound. The new compound will go live this fall in the old City Hall Event Venue at 1136 N. Broadway Street in Denver’s Capitol Hill and Golden Triangle Creative district. The nightclub will create a whole new nightlife experience, offering a 21 and over, fully immersive awe-inspiring lighting & visual experience, paired with world-class talent. The new 20,000-square foot, three-story Zen Compound will open in stages with Temple Nightclub as the first concept to go live this fall. All three remaining concepts are expected to be up and running by the 2018 New Year. In Denver, construction is already underway and will bring 100 new jobs to residents; 80 of those positions are to be slotted for the nightclub. Hemming will lead design and oversee the architectural team and initial buildout, which calls for an aesthetic of “futuristic escapism” and theatrical elements while preserving key elements of the original structure. He’s also sole proprietor with a remarkable 20-year lease of the building. Temple in SF brings hundreds of high quality DJs a year to its stage and we can expect the same from the upcoming Denver iteration. “We found the perfect space and were able to assemble a great team and it all came together,” said Hemming. 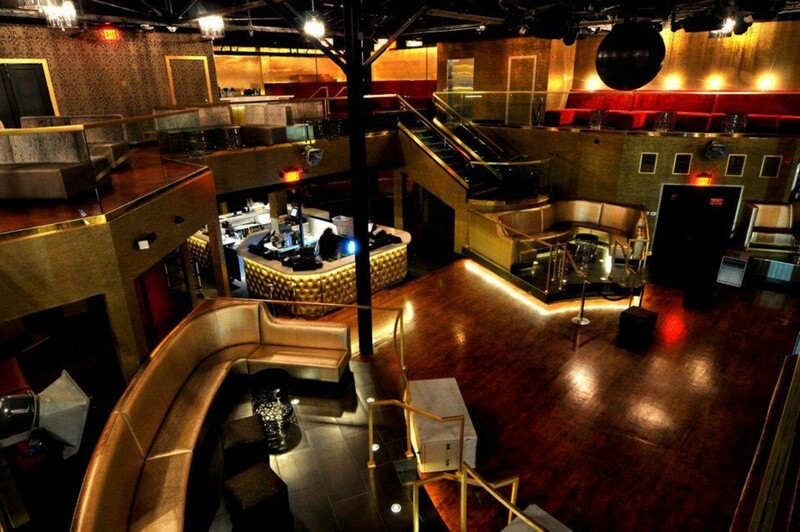 So, stay tuned for more information about this new nightclub as it nears opening day and get excited, Colorado! This is going to be something special. We do not currently have a promo code for Love & Propaganda. You can book table service / cabanas and sign up for guestlists directly on our free mobile app, or on our webapp. Booking tables at Love & Propaganda ensures that you’ll get in – and also with expedited entry. We do not currently have a promo code for Audio Discotech. You can buy presale tickets to events at Audio Discotech here. Buying presale tickets at Audio Discotech ensures that you’ll get in – ticket holders also get expedited entry. We do not currently have a promo code for Temple. You can buy presale tickets to events at Temple here. Buying presale tickets at Temple ensures that you’ll get in – ticket holders also get expedited entry. 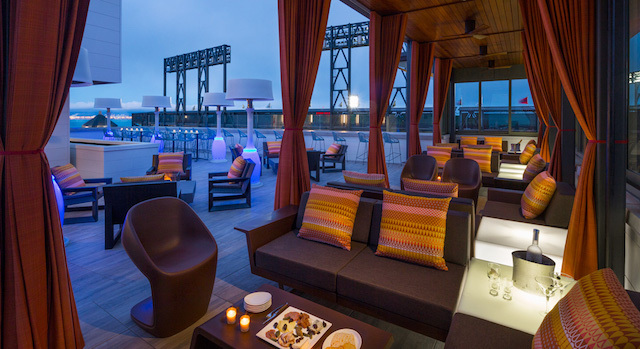 It sounds pretty great: a swank rooftop bar overlooking SoMa and AT&T Park (walls) with a sleek design, curtained cabanas and designer cocktail menu. But there’s a catch. There’s always a catch. The new 159-room Hotel VIA sits right next to the ballpark and boats a ground-floor Bar VIA open to the general public and offering a menu with price points that don’t contain a comma. Eater brings us the news that Hotel VIA also possesses a 3,000-square-foot swoon-worthy rooftop bar called “Rooftop at VIA.” A mere glance at photographs of this airy spot will have you tossing on your trendiest sunglasses and racing to the King Street location for Instagram purposes before you get too excited, check your bank balance. The only way into RAV (tm: us) is to book a room at Hotel VIA (currently starting at $231.20 plus tax) or book yourself a 6-person cabana for $1,000. It’s not clear if that price tag comes with bottle service and a nacho bar, but it should. Years to come? Really? Does Beyoncé make a contractually obligated appearance because RAV is cute and everything, but it’s a bar on a roof designed to further divide us by money. VIA might want to slow its roll as it possesses one of THREE new rooftop hotel bars launching in San Francisco this year. While the other two (Mid-Market’s Yotel and Proper Hotel) aren’t open yet, we’re guessing they don’t charge a grand for the honor of breaching the front door. Kevin Durant admittedly drank “a couple too many beers” and Stephen Curry smoked a century-old cigar in the immediate aftermath of their Golden State Warriors’ NBA Finals-clinching Game 5 victory. And the party was just getting started. Draymond Green let his teammates — and anyone else within ear shot or watching the celebration at home — know that the next stop on the champagne train was Harlot nightclub in San Francisco. Of all the pictures, videos and social media posts available in the early hours of the morning, Durant was nowhere to be seen, although the emcee did shout out his brother Tony. It’s unclear whether KD — who reportedly told a friend in the depths of Oracle Arena, “Yo, I’m drunk as [expletive] right now,” before wandering into a crowd of adoring fans wearing a pink shirt with a martini glass on the back and carrying his Finals MVP trophy — was in attendance at Harlot. And who could blame the man? Early this year, California Senator Scott Wiener began a campaign for the ‘Let Our Communities Adjust Late Night Act’, which proposed that each municipality within the state be given authority to choose their last call hour, possibly pushing it back to as late as 4AM. Previously, all venues throughout the entire state were limited to a 2AM last call for alcohol services. 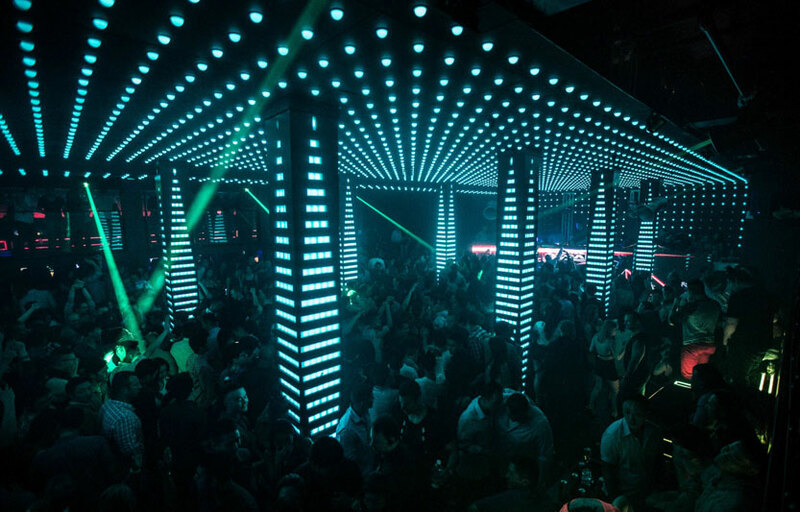 “Nightlife matters a lot, culturally and economically, and it’s time to allow local communities more flexibility,” Senator Scott Wiener argued. The Senator’s efforts have paid off as his proposed 4AM nightlife bill has officially passed in the Senate, allowing it to now move to Assembly for a review and a vote before reaching the governor for final word to “allow but not require local communities to let their bars and nightclubs serve alcohol until 4AM”. This is a huge move that will affect party hotspots in the state like Los Angeles, San Diego and San Francisco if it passes through the next phase.